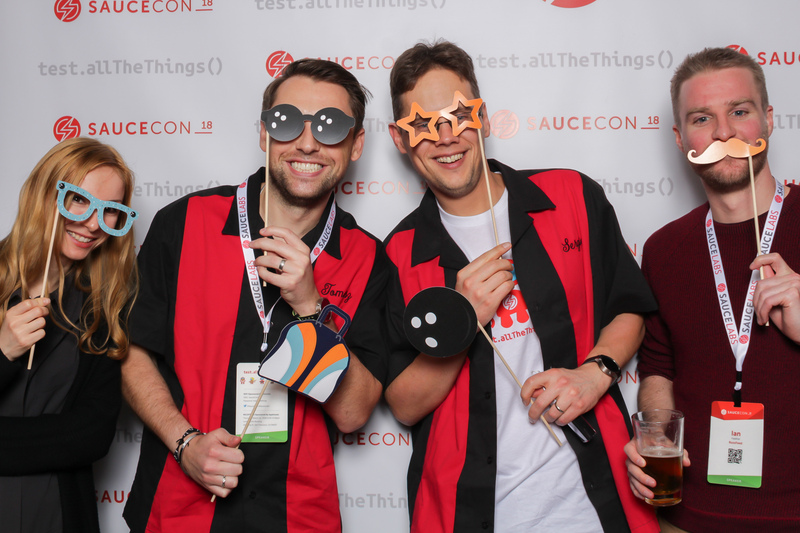 Last week, we hosted our second SauceCon, the annual Sauce Labs user conference. 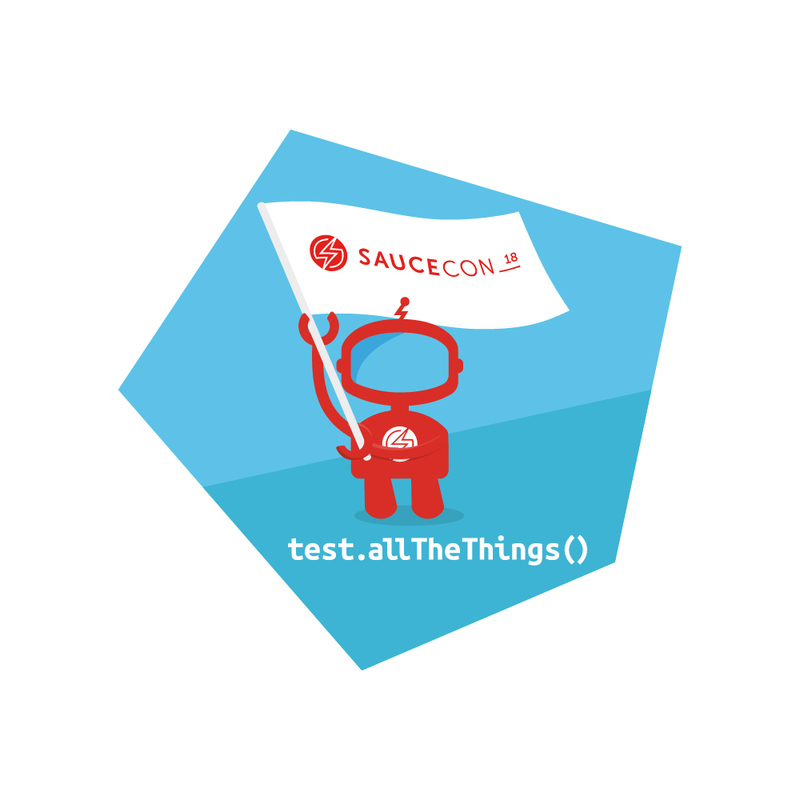 With more than twice as many attendees as our inaugural event in 2017, and sessions presented by leaders in Continuous Testing, Selenium, Appium, mobile testing, and more, SauceCon provided an opportunity for developers, testers and QA folks from around the world to learn from each other and share tips and best practices. During the event, we announced that our Continuous Testing Cloud features two new capabilities: test analytics and extended debugging; as well as the results of our 4th annual State of Testing Survey, indicating that while agile and DevOps are on the rise, and that management views automated testing as critical, bugs are not getting fixed any faster. ... as well as the opening and recap videos. Thanks to all our attendees, speakers and sponsors for another phenomenal event. We can’t wait for next year! Discuss: SauceCon2018: Bigger and Better!